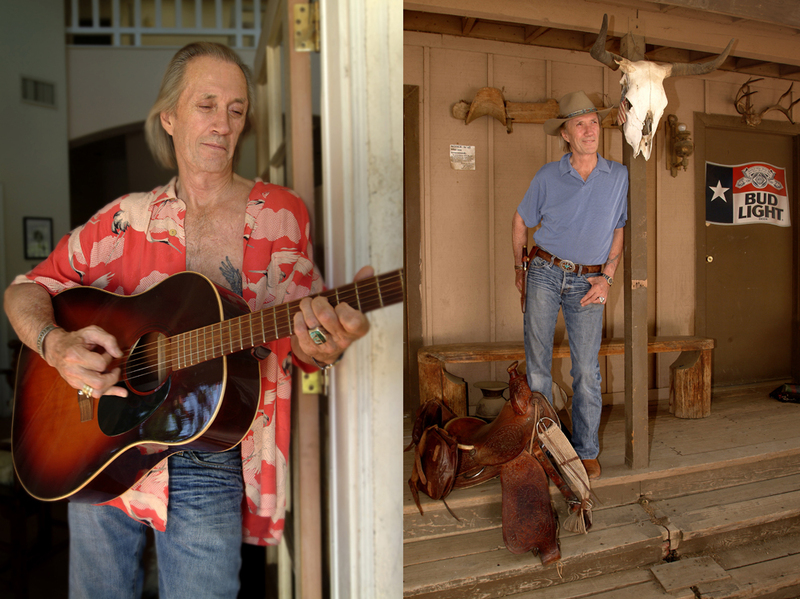 Six years ago, I had the opportunity to spend 2 days with David Carradine on a photo shoot, it was only a few weeks later that he was found dead in an hotel room in Bangkok, (where he was on a production for his latest movie “Stretch”). We spent one day at his Los Angeles home where I shot a lot a different images of him, his wife Annie and his lovely daughter Kansas. 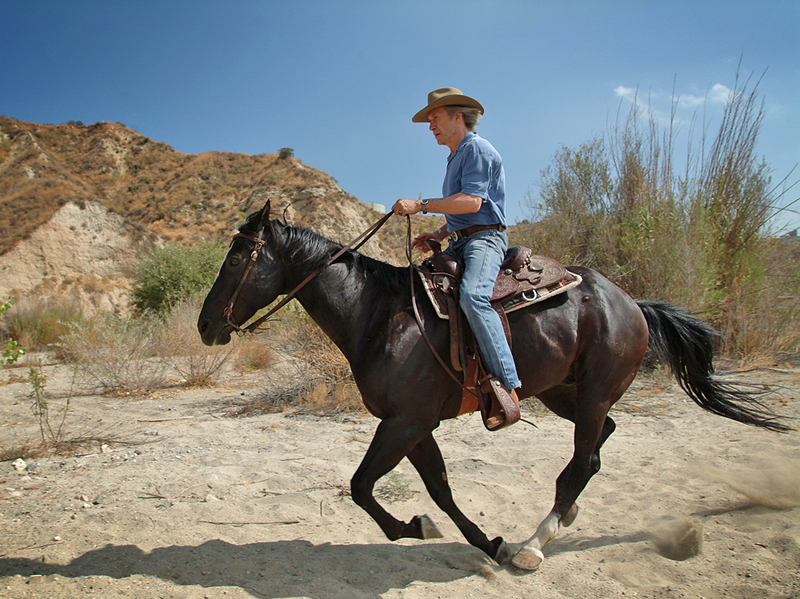 The next day, we drove to his ranch in Simi Valley in his vintage Maserati where I shot more images of him riding and looking after his horses. Looking back, it was one of my most enjoyable celebrity shoots. I remember him as a very generous man who gave me a lot of his time and attention. I was particularly impressed with his musical skills on both the guitar and playing his beautiful grand piano. 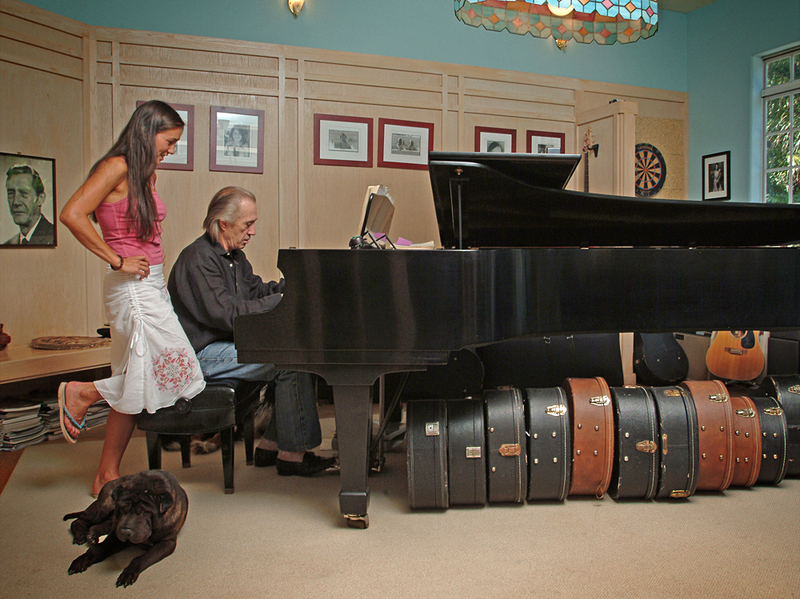 He even taught me the circle of fifths and some blues chords — relevant as I was learning piano at the time. I remember watching the TV show “Kung Fu” as a child. It was a very popular TV series in Europe, not to mention Kill Bill — in my opinion, one of Quentin Tarantino’s best films. While he left us six years ago today, I still find myself thinking of him. Photos ©Olivier Pojzman – All rights reserved.